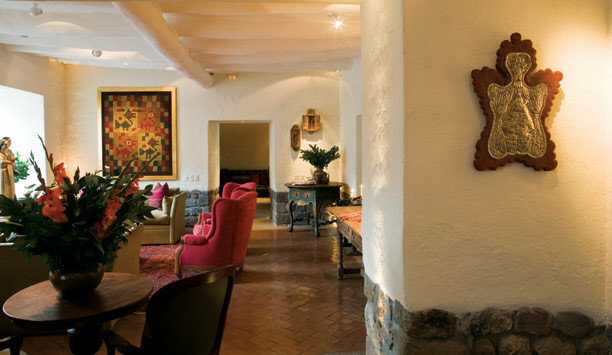 Behind the stone walls of Cusco’s charming and revered Plaza de las Nazarenas, Inkaterra La Casona doubles as a modern boutique hotel and a living museum. 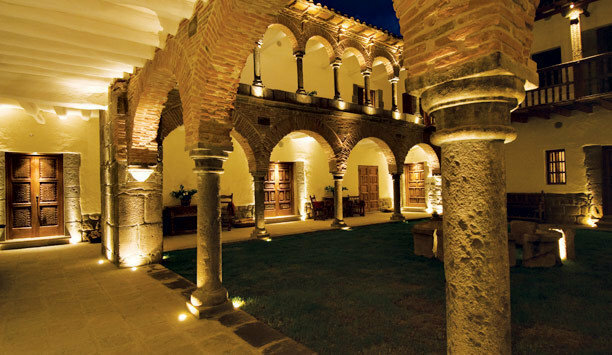 The 11-suite two-story Spanish mansion is registered as a national historic monument, a well-preserved link to Cusco’s pre-Columbian past and colonial history. 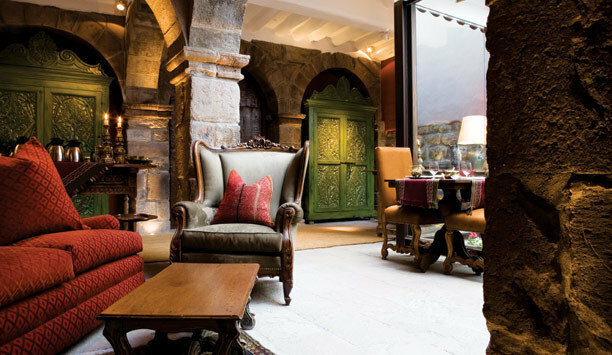 Cusco’s mystical quality is omnipresent within the confines of La Casona. 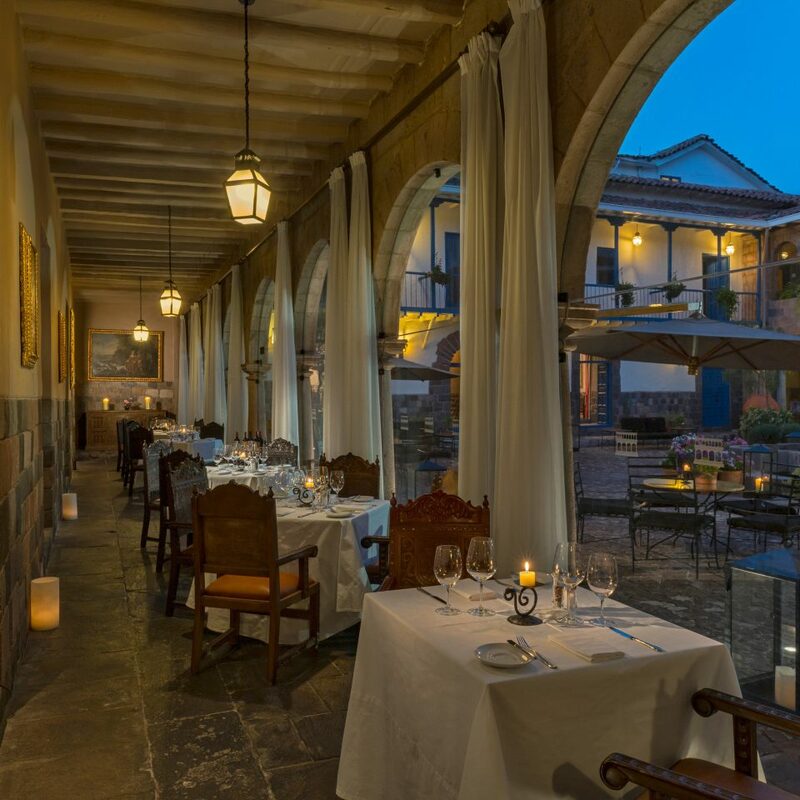 The patterns, the colors, the murals, the stone columns, the ubiquitous antiques and the intricate minutiae of La Casona create a desire to learn more about the varied history of this manor house. 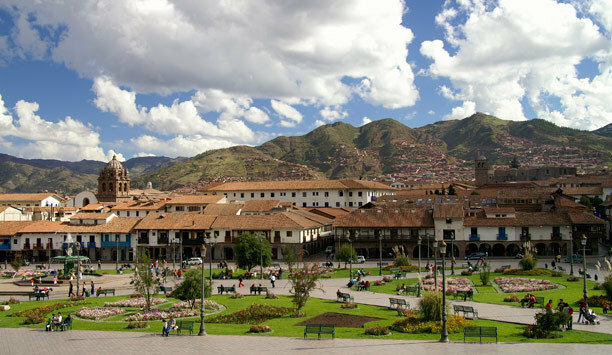 While a cultural cornucopia beckons outside the hotel’s towering doors, returning to La Casona between or after ambles through Plaza de Armas, excursions to the Sacred Valley or pilgrimages to Machu Picchu constitutes a welcome extension of social immersion. 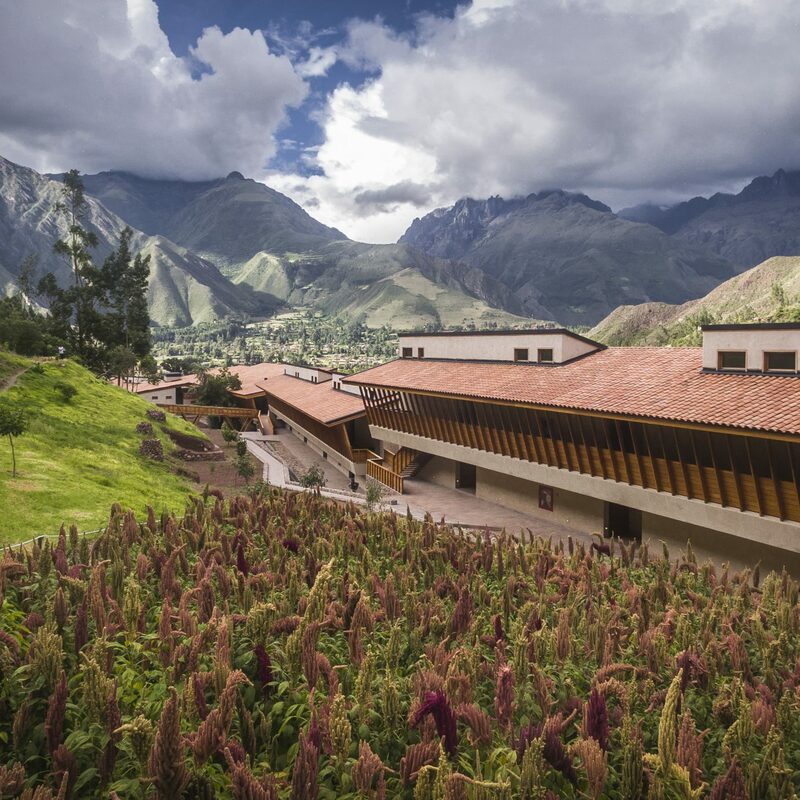 To please the modern traveler, the hotel is equipped with five-star creature comforts that don’t compromise the stylish sophistication or historical authenticity of Inkaterra. 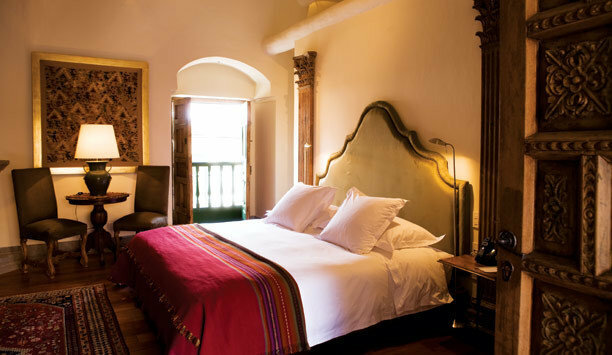 More than just technologically savvy, the suites at La Casona have stone fireplaces, separate dining areas and comfy nailhead upholstered beds with traditional Peruvian accessories. The oversize marble and stone bathrooms merit hours of relaxation time, soaking in the tub with locally made bath salts or indulging in a powerful rain-shower massage using handmade shower products. 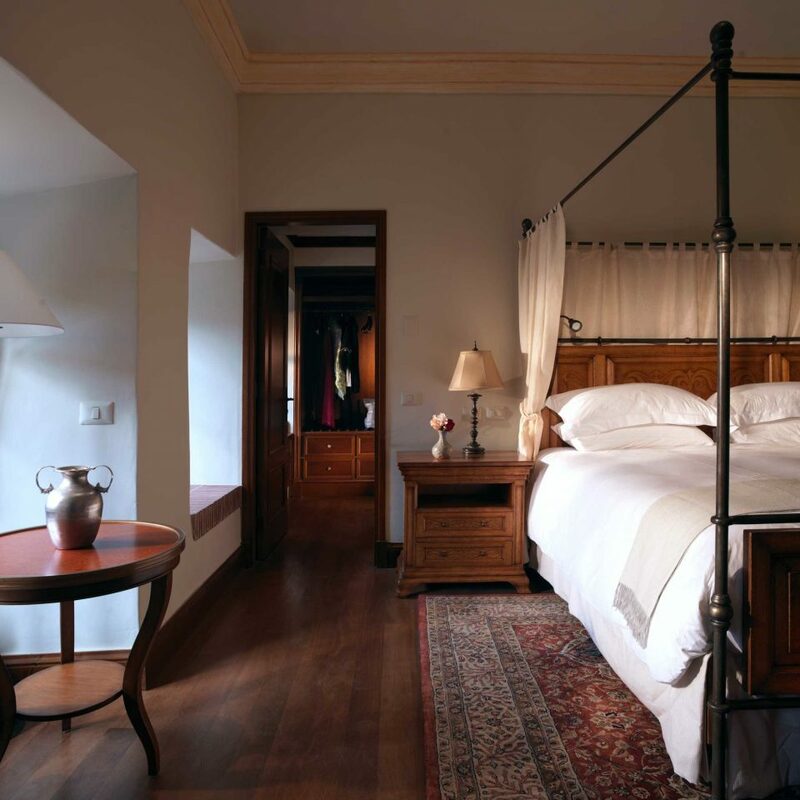 The house butler graciously awaits any and all requests you may have during your stay and the intimate house spa is just a few steps from your suite. 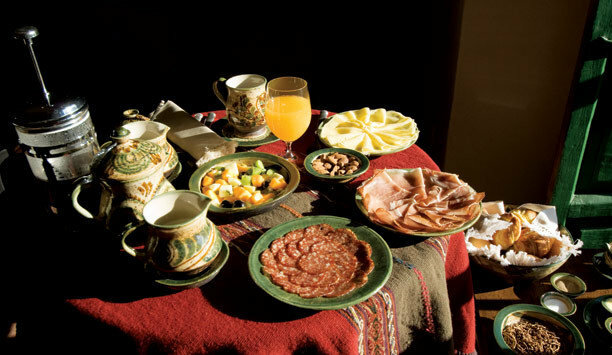 The restaurant is for hotel guests only, preparing daily Peruvian breakfast feasts to get you ready to take on the day. Wonderful night! Wish we could've stayed longer! We had an amazing stay at this hotel. 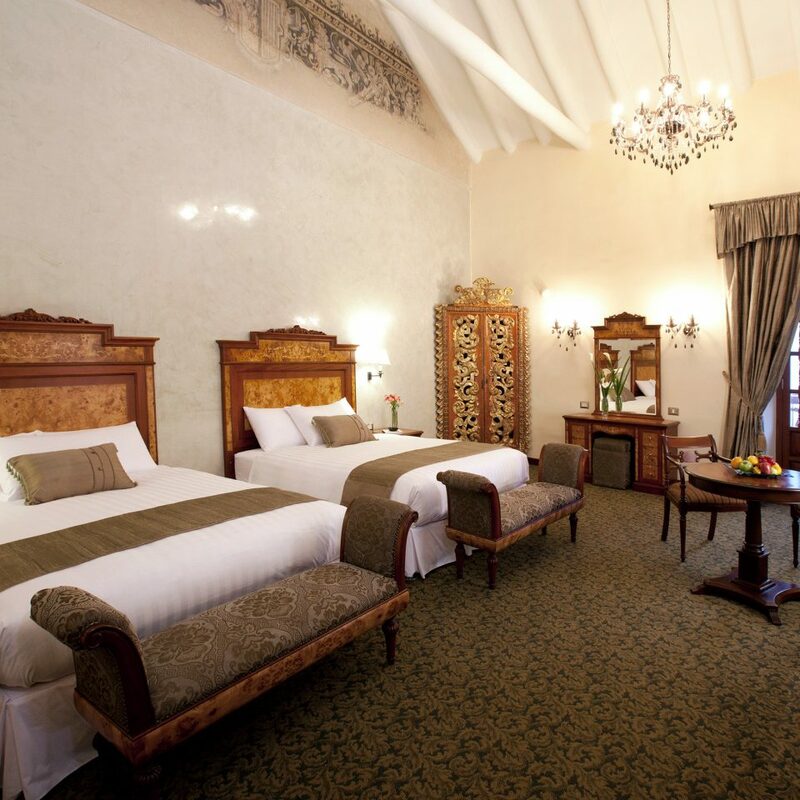 It is truly a boutique hotel with uniquely beautiful rooms. The bathrooms are huge and they even offer to draw you a bath. 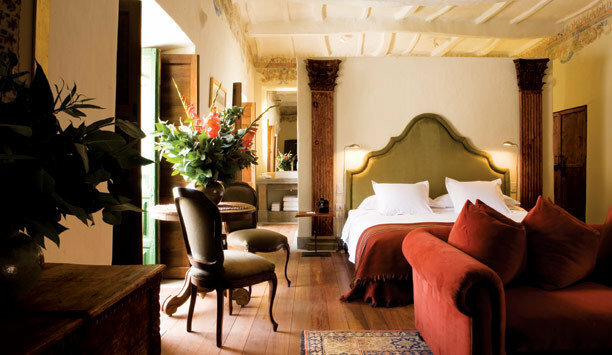 There is a fireplace in the rooms and they will come to light it for you in the evening if requested! We had a delightful dinner here and tea time was also excellent! They were very helpful getting us to the airport they were willing to do anything for us! Thanks for a great night. Gorgeous hotel with excellent staff ( with one minor exception).Supreme room comfort and excellent food. Stayed two nights. Our room was on the square (outside) and we were awakened BOTH nights by multiple dogs barking. Inability to sleep due to the noise.Inabilityto sleep due to exterior noise significantly detracted from the experience. 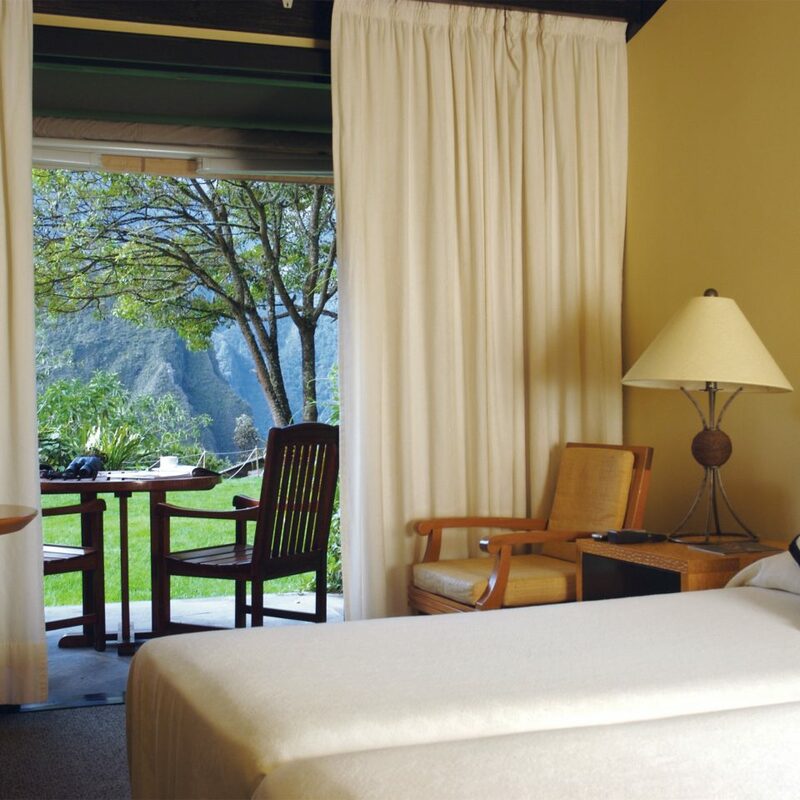 This small luxury hotel, is certainly discreet, the entrance is behind a large wooden door. Once inside an open courtyard comes to view. There are only 10 or so rooms in the lovely converted mansion. The service is spectacular - we enjoyed having a fire built for us on the night of our arrival. I wish I could have the breakfast every morning starting with that bread and fresh avocado! So delicious! Only 10 or 11 rooms in this converted old mansion. It's lovely and the people that work there are even better. From the moment we walked in until we left they absolutely spoiled us. Only had a lite lunch and three breakfast's at the restaurant and they were all delicious. 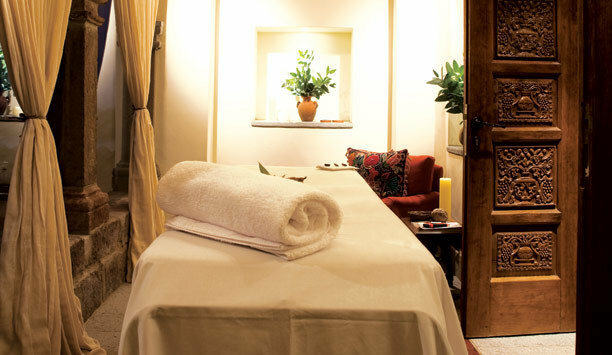 If you are looking for a amazing boutique experience I would highly recommend this hotel. This was an excellent hotel. 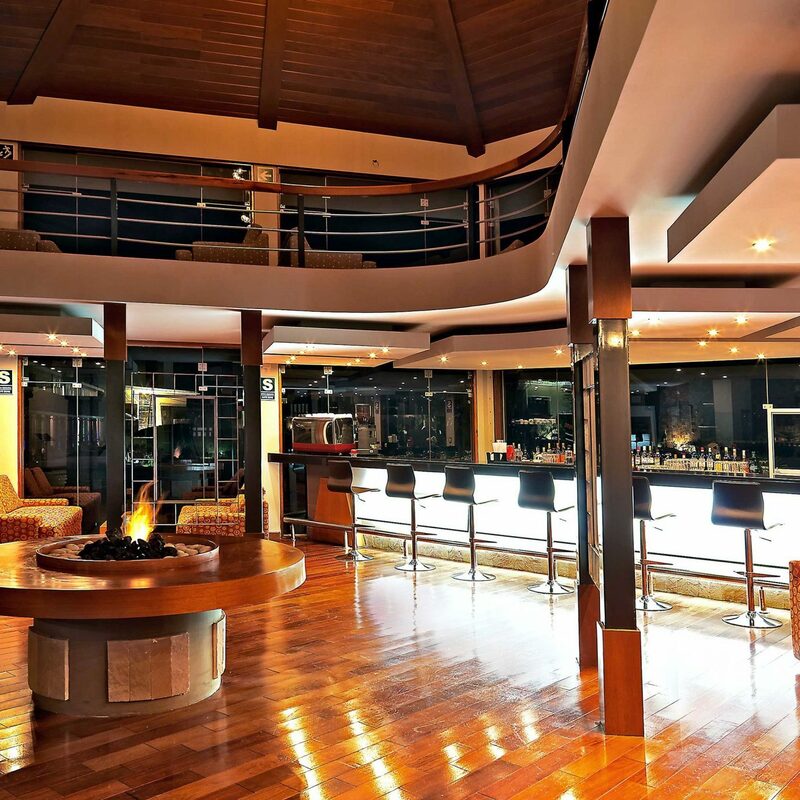 Situated optimally near the center of good restaurants and shopping. 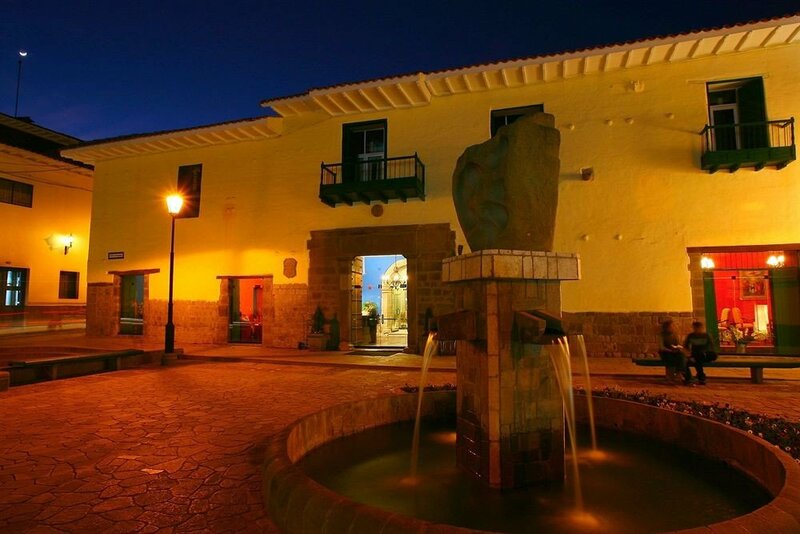 Minutes away from San Blas and next to the very excellent MAP Restaurant. short walk to the brilliant Ciccolina. Doors to the hotel are left closed to protect the privacy of guests. Coming through those doors you experience what was once the mansion of a Viceroy. We were well greeted by the staff and the customary Pisco Sour. As the place was a former residence, you could feel the grandeur and luxury of what was once probably a powerful commander in the land. Breakfast was excellent with fresh food offerings, freshly squeezed juices. Staff was very attentive and could almost pre-empt what you need. Made good recommendations for breakfast which may not have been so obvious for a first timer. Tea is served from 4pm everyday and you get options of beverage, some cakes and cookies. Ordered a hot chocolate which was too sweet for my liking even though it had no sugar. Staff promptly swopped it for a cappuccino for me. 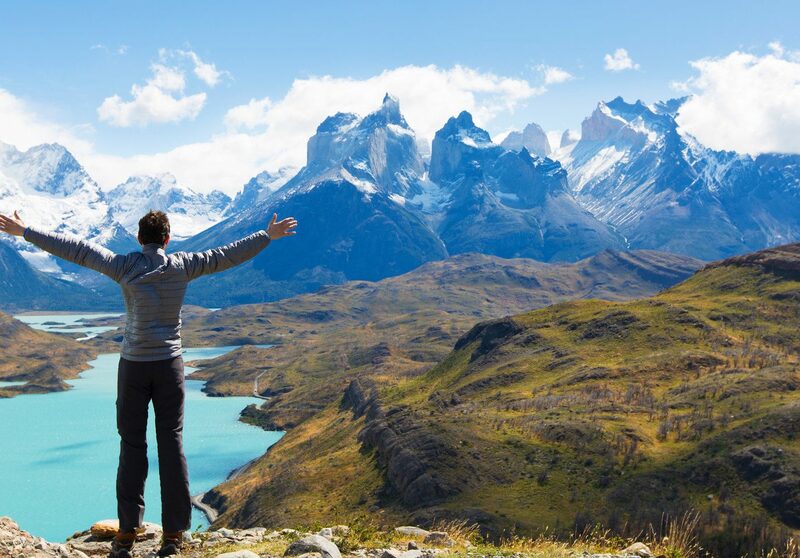 It was easy for us to go around the city as the location of the hotel was excellent.